IHS strives to be Indiana's Storyteller, connecting people to the past. We do this through collecting, maintaining, and sharing our paper-based collection on Indiana's history and the Old Northwest. 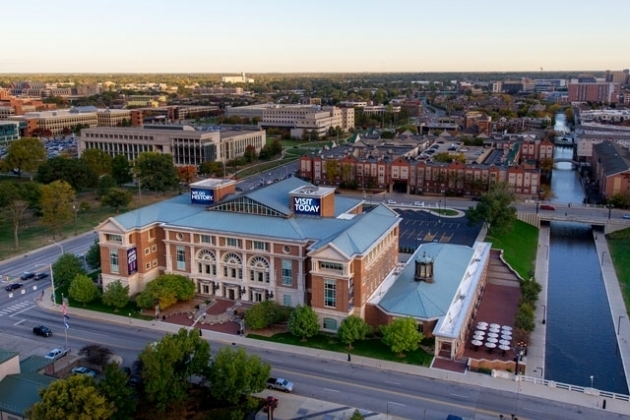 With our research library, unique family and adult programming, and experiential exhibitions, IHS provides opportunities for visitors to connect to our state's and your own history. WFYI brings you the power to learn. We are your community connection to people, places, & events - to education, information & knowledge through public media. 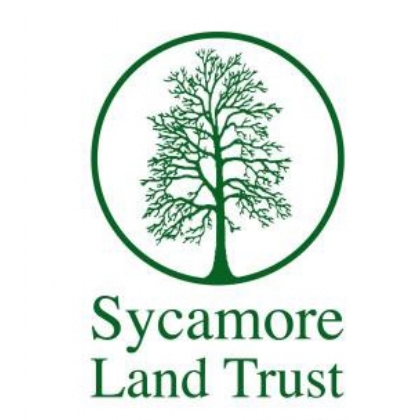 Preserving the beauty, health, and diversity of southern Indiana’s natural landscape through strategic land conservation and environmental education. HVAF of Indiana has been providing hope, housing, & self-sufficiency for all veterans & their families since 1993. HVAF of Indiana houses, supports, & advocates for veterans & their families to achieve a better quality of life. 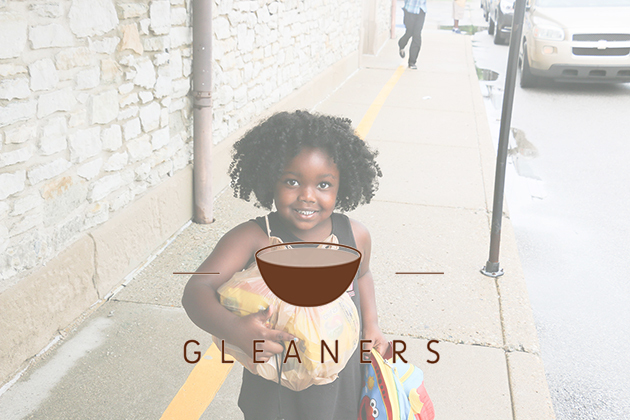 Gleaners is leading the fight against hunger in Indiana by distributing food to more than 250 partner agencies in 21 Indiana counties: food pantries, soup kitchens, and shelters. Coburn Place offers supportive services and housing options to survivors of intimate partner violence. Coburn Place empowers victims of intimate partner violence to live as survivors. We have created a unique initiative in which we have integrated the traditional bicycle with technology to provide a turnkey product for youth programs, schools, and other community organizations. The Indiana Wildlife Federation has played a role in the conservation of Indiana's natural resources since 1938. As the state authorized affiliate of the National Wildlife Federation we work on improving habitat and protecting Indiana's wildlife. The White River Alliance improves and protects water resources throughout Central Indiana. We are an alliance of diverse interests and organizations that work together to steward the River and its watershed. As a nonprofit art and design organization, Big Car Collaborative utilizes tools of culture and creativity to build community and social cohesion — helping connect people as a way to boost quality of life. Striving to empower people and communities, both locally and globally, to advance animal conservation. We work to prevent and cure diabetes, support those who have the disease, and improve the lives of all people affected by diabetes. The Indiana Blind Children's Foundation (IBCF) is a philanthropic foundation that supports the unique work and programs of the Indiana School for the Blind and Visually Impaired (ISBVI). The school impacts approximately 450 children with visual impairments throughout the state each year. The American Civil Liberties Union (ACLU) of Indiana is a nonpartisan nonprofit dedicated to defending and protecting the individual rights and personal freedoms of all.Through advocacy, education and litigation, our attorneys, advocates and volunteers work to preserve and promote civil liberties including the freedom of speech, the right to privacy, reproductive freedom, and equal treatment under the law. Park Tudor is an independent school in Indianapolis, Indiana for children age 3 through grade 12. We provide an individualized learning environment where children are encouraged to explore opportunities, exceed expectations and expand possibilities. Small class sizes, a safe and caring atmosphere, and numerous extracurricular activities ensure that each child at Park Tudor receives a unique educational experience catered to his or her individual needs. Established in 1945, Little Red Door Cancer Agency works to reduce the physical, emotional, and financial burdens of cancer for medically underserved residents of central Indiana by providing free client services, cancer screenings & education. 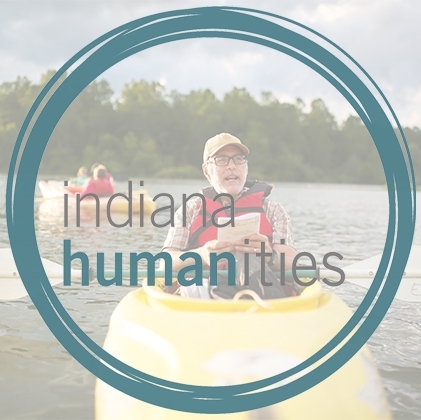 Indiana Humanities is a statewide nonprofit dedicated to promoting the public humanities. We’re a grant-maker, a neutral convener, a facilitator, a program partner, & much more. Teachers’ Treasures, in partnership with local businesses, charitable foundations, neighborhood organizations and individual contributors, helps fill this need by operating a volunteer-based “Store for Teachers.” We serve teachers from any school (public, private, charter, or parochial) in Marion County and the immediately surrounding school districts with 60% of more of the student population on the free or reduced lunch programs are eligible.